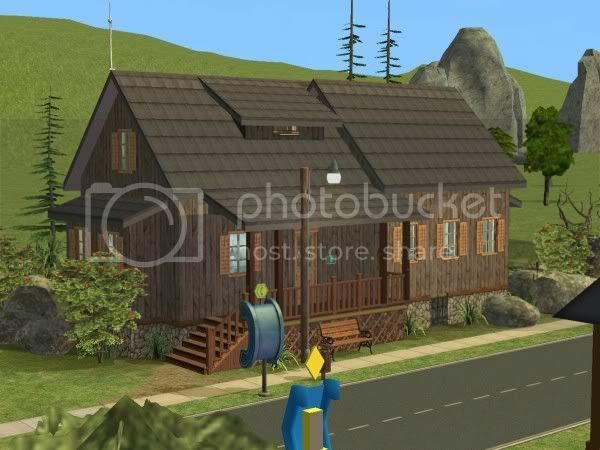 Appartements "Firefly Lane 1" par Grodan2859. 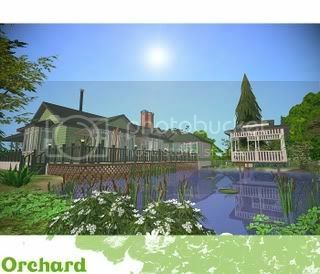 "Firefly Lane 1" apartments by Grodan2859. 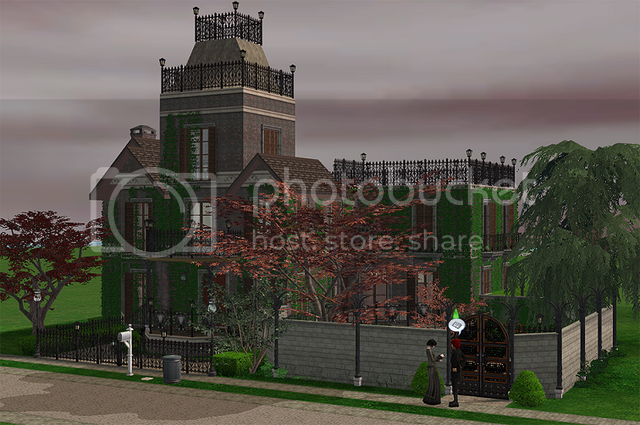 Appartements "Firefly Lane 2" par Grodan2859. "Firefly Lane 2" apartments by Grodan2859. 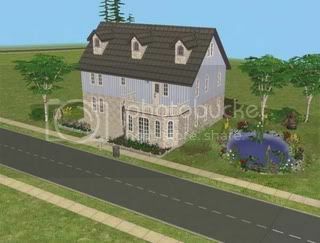 Appartements "Firefly Lane 3" par Grodan2859. 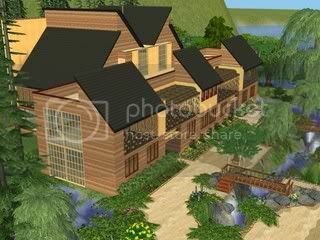 "Firefly Lane 3" apartments by Grodan2859. Appartements "The Corner" par Fanieb. "The Corner" apartments by Fanieb. 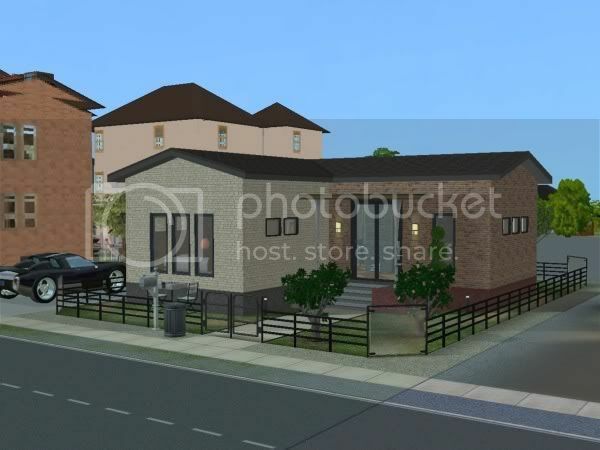 Maison "Baystreet 2023" par Martinecek15. 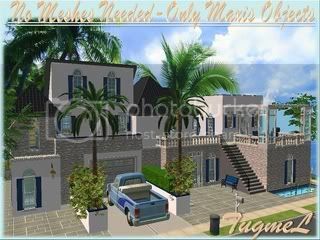 "Baystreet 2023" house by Martinecek15. Maison "Herdfordshire Terrace" par Martinecek15. 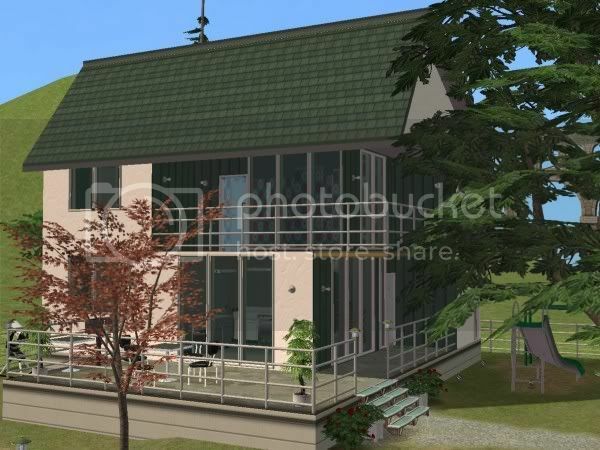 "Herdfordshire Terrace" house by Martinecek15. Maison "Piston Lane" par Medinaquirin. 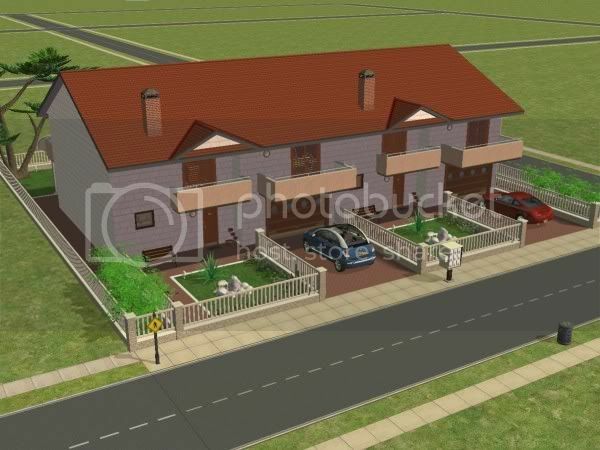 Appartements "Villeta Salaria" par Sim3D. "Villeta Salaria" apartments by Sim3D. Terrain communautaire "Haukion Kala" par M618915. 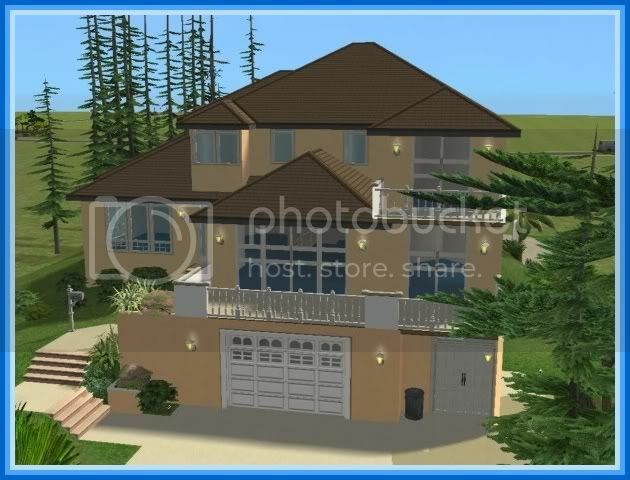 Community lot "Haukion Kala" by M618915. 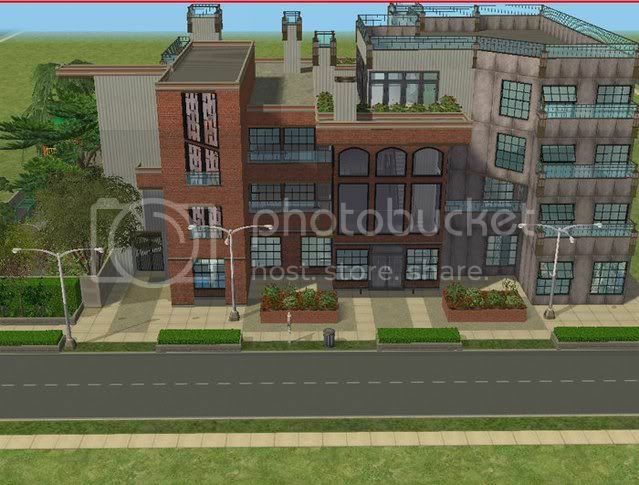 Appartements "187 Residential Lane" par MzCynnamon. 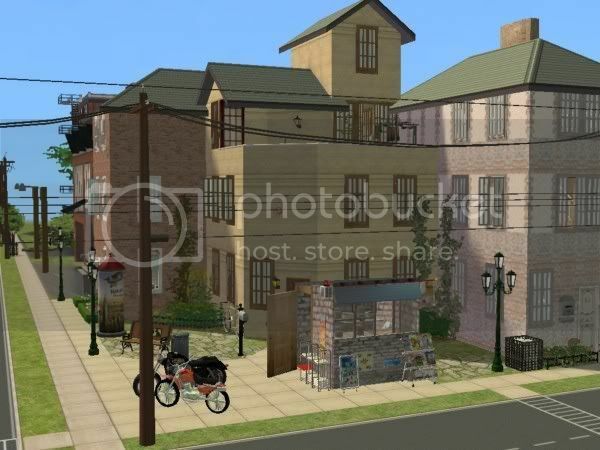 "187 Residential Lane" apartments by MzCynnamon. Terrain communautaire "Alte Fabric 5" par Zaubi. 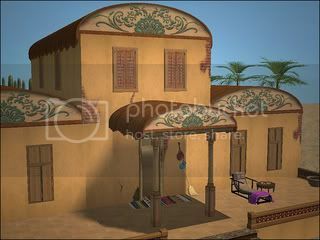 Community lot "Alte Fabric 5" by Zaubi. 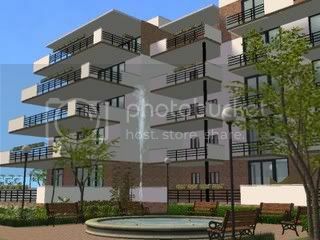 Appartements "Lofty Fabryka Snow" par Danuta720. "Lofty Fabryka Snow" apartments by Danuta720. Maison "Weathered Heights" par Nohan. 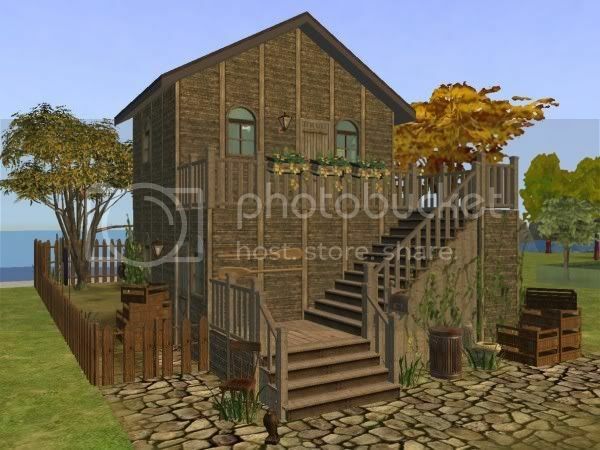 "Weathered Heights" house by Nohan. Maison "Stone Wood Cabin" par Cameranutz II. "Stone Wood Cabin" house by Cameranutz II. Maison "Cotton Eyed Joes" par Grodan2859. 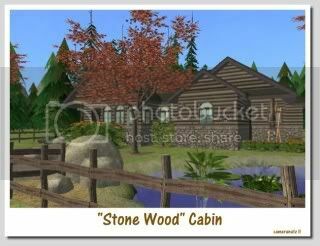 "Cotton Eyed Joes" house by Grodan2859. 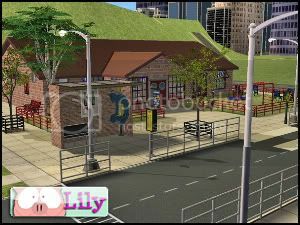 Terrain communautaire "Oresha Family Dining" par Lilymayrose. 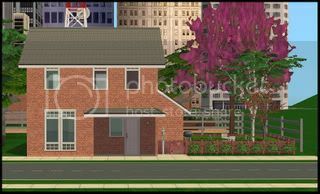 Community lot "Oresha Family Dining" by Lilymayrose. Maison "Moraje Weg 45" par Exil-Hessin. "Moraje Weg 45" house by Exil-Hessin. Maison "Feldweg. 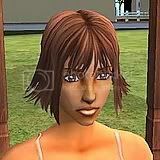 112" par Angel74. "Feldweg. 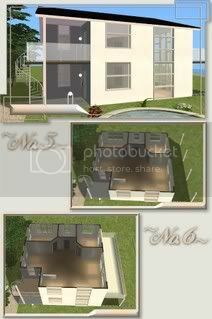 112" house by Angel74. 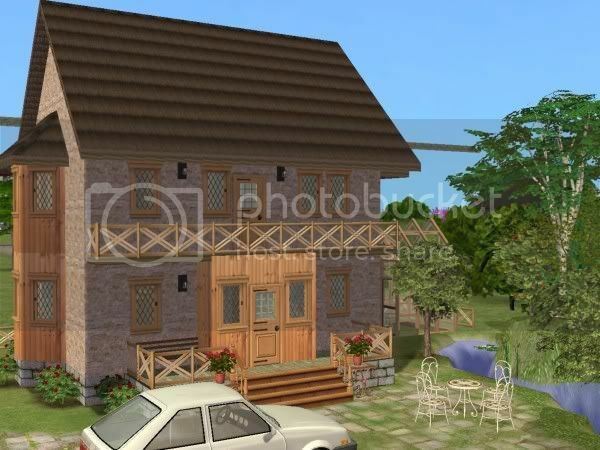 Maison "Ferienhaus La Brise" par Angel74. 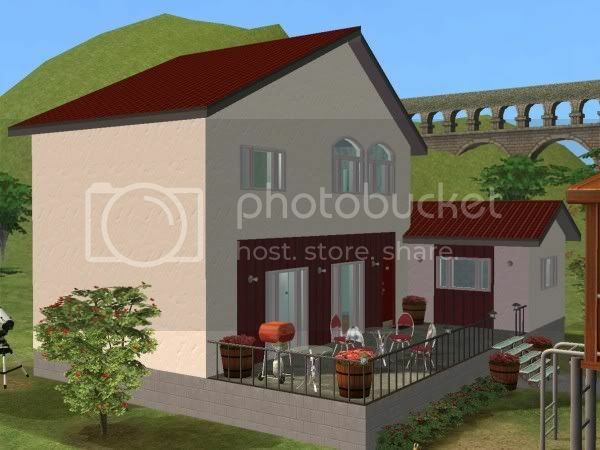 "Ferienhaus La Brise" house by Angel74. 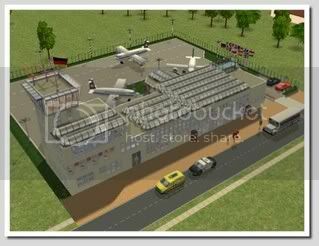 Terrain communautaire "Airport" par Urmelchen. Community lot "Airport" by Urmelchen. 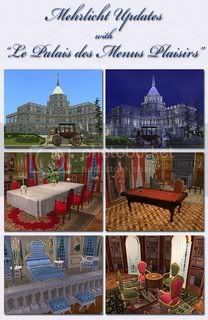 Appartements "Zum Goldsee" par Babajaga666. 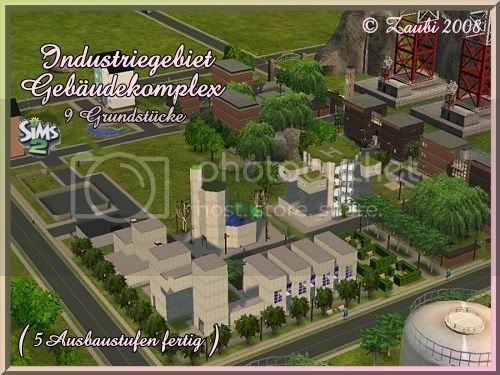 "Zum Goldsee" apartments by Babajaga666. 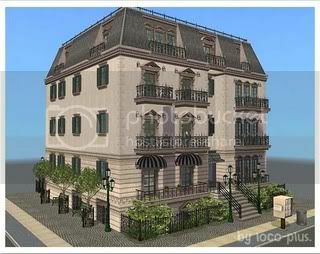 Appartements "Grey Star" par Queenmumy. "Grey Star" apartments by Queenmumy. 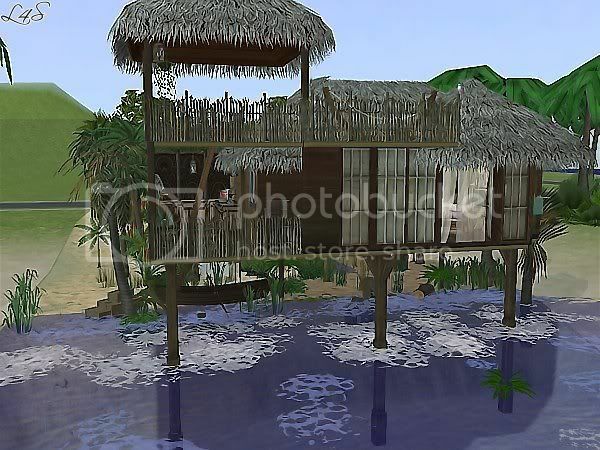 Appartments "SunSide Village" par Vampyrelle. 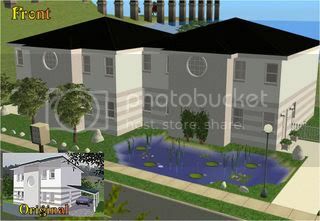 "SunSide Village" apartments by Vampyrelle. 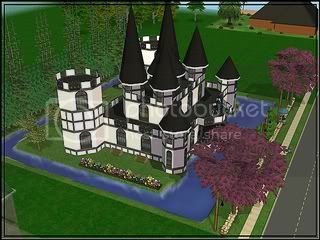 Maison "Castel of the Light" par Blaueelise33. "Castel of the Light" house by Blaueelise33. Appartements "Panorama" par Nora Świstaka. "Panorama" apartments by Nora Świstaka. 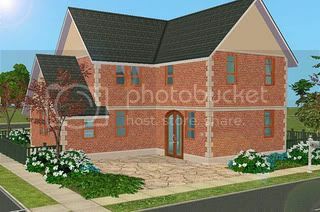 Appartements "30a & 30b Duplex Lane" par Poony975. 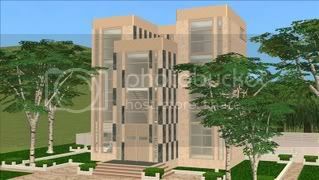 "30a & 30b Duplex Lane" apartments by Poony975. Maison "Palais des Plaisirs" par Mehrlicht. "Le Palais des Plaisirs" house by Mehrlicht. 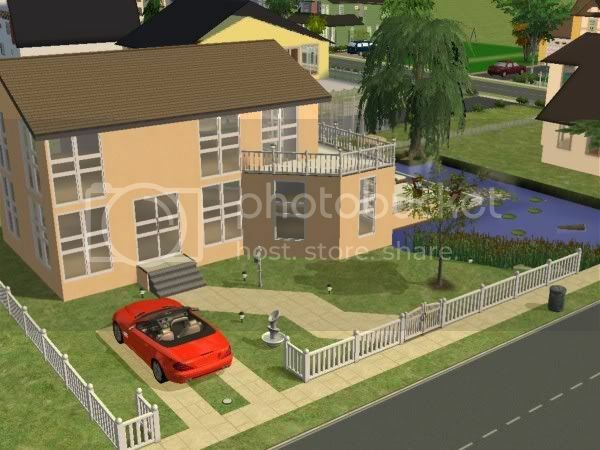 Maison "Sims 2 Lane" par Flabaliki. 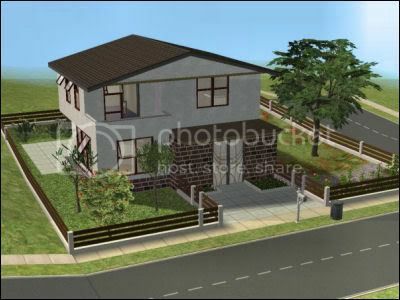 "Sims 2 Lane" house by Flabaliki. 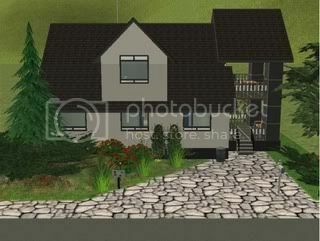 Maison "2 Sandhill Drive" par Devagirl2. 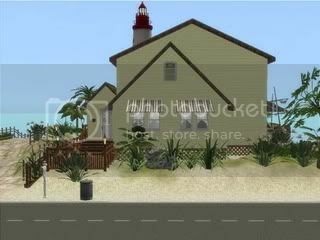 "2 Sandhill Drive" house by Devagirl2. Maison "Cute Downtown" par Gonebynow. 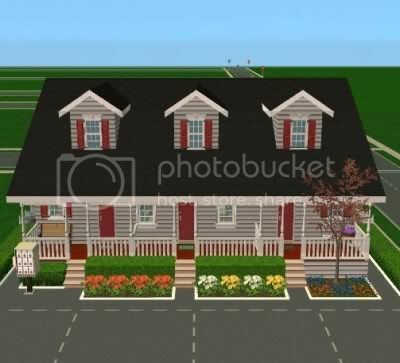 "Cute Downtown" house by Gonebynow. 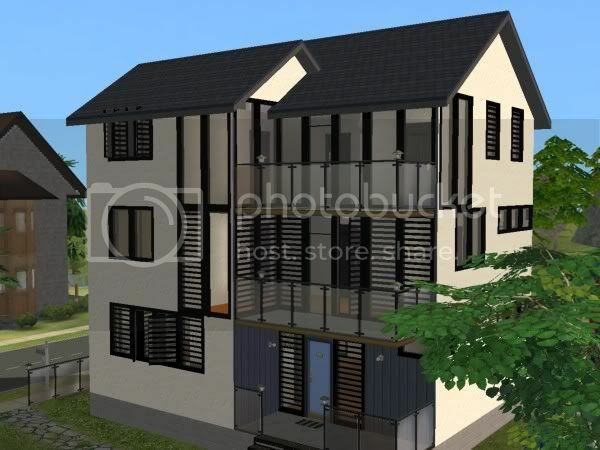 Maison "Skylark 3-Story" par Publicsim99. 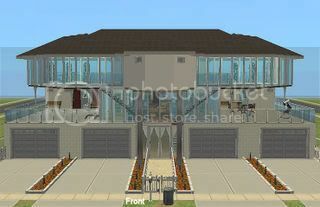 "Skylark 3-Story" house by Publicsim99. Terrain communautaire "Restaurant Orchard" par Ulmille. Community lot "Orchard Restaurant" by Ulmille. 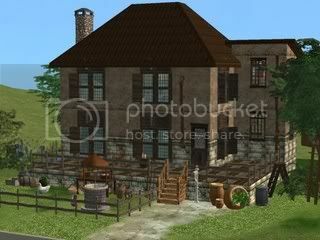 Maison "Graystone Manor" par Puppetfish. 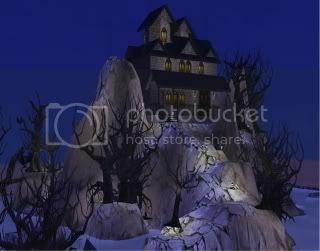 "Graystone Manor" house by Puppetfish. 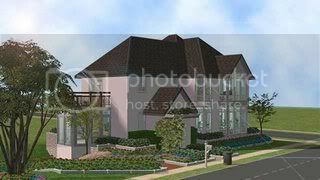 Appartements "Luxurious European" par Himawara106. 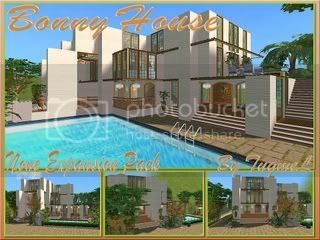 "Luxurious European" apartments par Himawara106.